もう一度コメントさせてください。　私は石破さんの大ファンです。　でも今回前原さん辞任の経緯を見ていて　あまりの自民党のやみくもな攻撃ぶりに　完全に幻滅しました。　次回の選挙には　もう自民党に投票しません。民主党も管政権も好きではありませんが、これだけの猛攻撃にあっては　守りの姿勢に入るばかりで　本当に国民のための政治ができるのでしょうか。　自民も自分たちが政権をとるためだけに働いているとしか思えません。　前原さんが違法なことをしたのは残念ですが、外務大臣としては優秀な人で、それほどの攻撃材料になっているとも思えません。ハイエナのように待ち構えていて民主党の”Mistake"
In Japan, a wrong controversy over the statement of Mr. Kevin K. Maher has arisen. I believe that the statement of Mr. Maher absolutely reflects the reality in Japan. -Japanese politicians always use their words or actual intentions depending on the occasion. Though politicians of Okinawa would get a consensus with the GOJ, they would say the people of Okinawa that they didn't get the consensus. Japanese culture too much emphasizes on using words or actual intentions on the occasion. American Ambassador to Japan and related personnel continue to be criticized for their being honesty. I believe that these words reflect the reality in Japan in the holy name of the Lord of Sabaoth! Japan must take all the responsibility for the recognition of Mr. Maher. It's problematic that the GOJ doesn't understand the views of counterparts in negotiations of foreign affairs. If the GOJ doesn't understand them, the GOJ can't expect the reactions of counterparts. If the GOJ misunderstands them, the GOJ fails to expect the reactions of counterparts. The people of Okinawa and Japan vitally lacked necessary efforts to notify their insistence in ways that their counterparts can easily understand. Nowadays, many Japanese people tend to throw selfish justice loudly against the counterparts without necessary consideration for reactions of the counterparts. They tend to increase illegal hatred of the counterparts who can't understand the selfish justice of Japanese people. This corrupted tendency is significantly immoral! 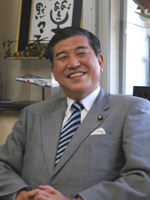 Kotaro Tamura ( http://twitteer.com/kotarotamura http://kotarotamura.net/ ), who was a commonplace politician and a DPJ candidate of the last summer's Japanese Upper House election, is one of these incorrigible Japanese. He also insisted on relocation of Futenma Airbase out of Okinawa as a DPJ candidate. Tamura is now in Harvard Univ. He envies Americans who make light of Japan. I suspect that Tamura is the culprit who, through the internet, incited the students to leak the statement of Mr. Maher to Japanese mass media. His recent tweets on "Twitter" will serve as the evidence to this issue. 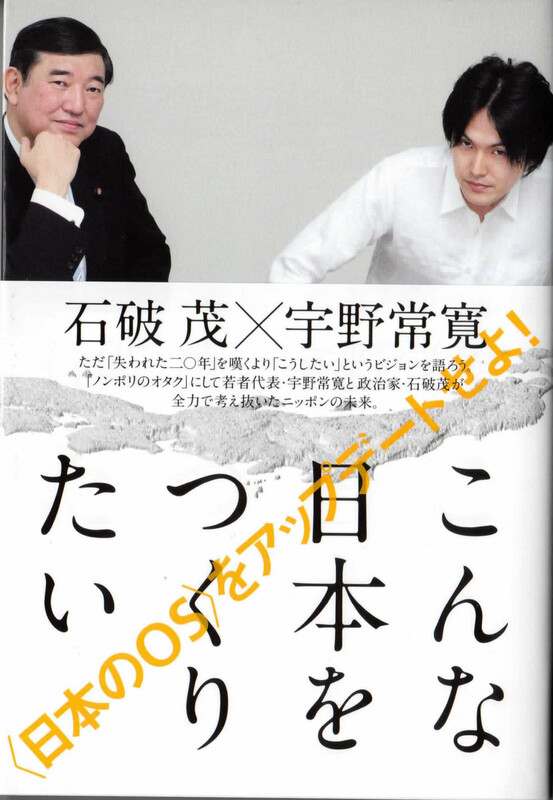 America might as well investigate Tamura's e-mails, tweets, website-articles in Japanese, etc. as many as possible. Tamura is agitating the people of Okinawa and Japan against America. This garbage manipulates the GOJ on foreign affairs issues and compels the GOJ to disobey America. This con is going to change Japan's public opinion into "Anti-America" by manipulating Japanese mass media. This con is scattering Anti-America demagogue through the internet and enjoys it! Traitor! This con must be a slave of Taliban! This terror-supporting slave of Taliban is ignoring, gambling, and hazarding American security interests and security of the USFJ. I never forgive this treacherous traitor in the holy name of the Lord of Sabaoth! May God destroy this triple-spy of Russia/ China/ DPJ to the full with the heavenly fury! Amen!